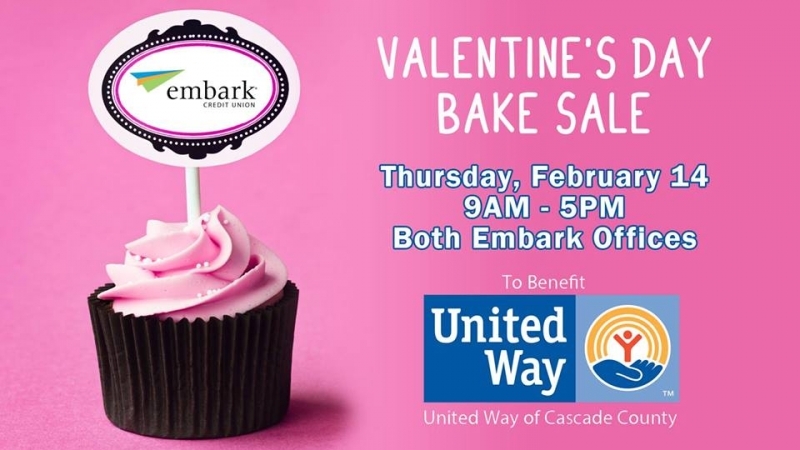 Embark is having a Valentine's Day Bake Sale. Come, buy and enjoy! All proceeds benefit United Way of Cascade County.